If you’re looking to construct a fire pit in your backyard, be sure to use the right materials for construction. 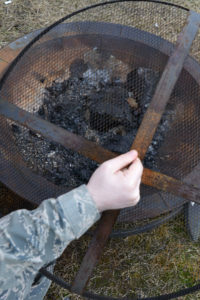 Stone fire pits, such as cement or patio blocks, are a common option, as they are able to contain the fire without cracking or crumbling from the heat. At Arrowhead Landscaping, we specialize in masonry and hardscapes, so we have the materials and expertise to construct your ideal fire pit. 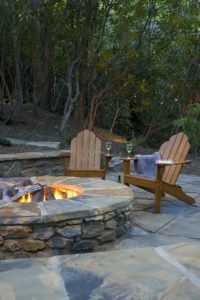 We always keep the safety of your property and of your friends and family in mind when building fire pits for clients. 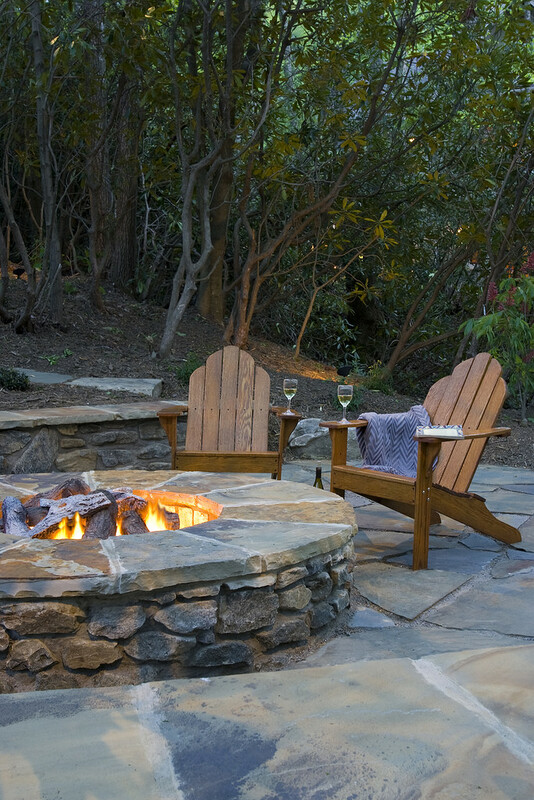 Ideally, a fire pit should be no closer than 10 feet away from a building or a neighbor’s yard. Be sure it’s in an open area, with no bushes, trees, or other plantings above or nearby. A fire pit should rest on patio blocks or cement – never on grass. Only an adult should ignite, readjust, and extinguish the fire. If kids are in attendance, adult supervision is obviously required. Never leave the fire pit unattended. A wire mesh covering can help calm the flames if it gets too high, and will keep children and pets from falling in. Before you light a fire, check with your state and local ordinances to see if you have to contact the fire departments and let them know you before you will be lighting a fire. To extinguish the fire, use a garden hose and aim it at the burning wood and embers. Never leave a fire burning, assuming that it will go out on its own, as coals can stay hot for up to 3 days. Always make sure to completely extinguish the fire with plenty of water. Don’t overfeed the fire with excess wood – only use what you need – and don’t use gasoline to start a fire. At Arrowhead Landscaping, we specialize in masonry and hardscapes. We use trusted brands like Techo Bloc and Belgard, as they hold up better than other brands. If you’re looking to hire a specialist to build a fire pit in your backyard, contact Arrowhead Landscaping by phone at (978) 774-4487, or visit our website at http://arrowhead-landscaping.com/. 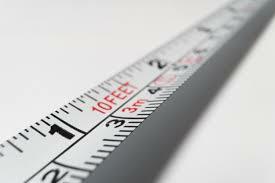 Planning your Spring Lawn and Garden Now! ©2019 Arrowhead Landscaping. All Rights Reserved.